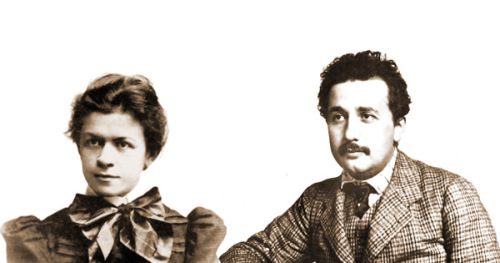 A BREATHTAKING Love Letter Written by Albert Einstein will Change The Way You See Him FOREVER! 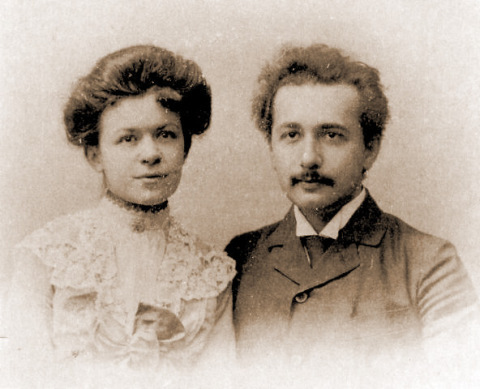 Probably the ONE thing that very few people know about Albert Einstein is his love towards Mileva, the girl who will later become his wife and mother of his two children. There are numerous letters collected which are written by Albert Einstein for his soulmate. They are pretty interesting and fun to read as they give you a picture of another Albert, one full of romance, boldness, heart, and a… smooth flirter? Albert Einstein starts the letter. “Don’t study too hard when your books come; rest instead, so you can become my old street urchin again. There is only one thing I ask of you, and that is to take care of yourself — if not, then I’ll spank you…” – The smooth lover Albert Einstein writes to his soulmate. Albert” – Albert finishes the letter. After a while, Albert and his family go on a vacation. Sweetheart” Albert finishes the letter. “No matter what happens, we’ll have the most wonderful life in the world. Pleasant work and being together — and what’s more, we now answer to no one, can stand on our own feet, and enjoy our youth to the utmost. Who could have it any better? When we have scraped together enough money, we can buy bicycles and take a bike tour every couple of weeks.” – Albert finishes the letter reminding all of us about the most important things in life. You see, no matter who you are and the quotient of your intellect, no matter if you unlock the secrets of The Universe there are things that are of immeasurable importance to all of us. Even though for the grander scheme these things may not be seen as important, but riding a bike on a sunny day with your loved one, listening to music, being embraced in their hug on a starry night, dancing and laughing to silly jokes is what gives meaning and real importance to our lives. At the end of the day, life is about these things, not about how big of a brain you have. Check out the new social network Aweditoria! Are you on Aweditoria? Aweditoria is a new social media platform where people share small stories and ideas based on interests. Focusing on spirituality, personal development, health, activism, etc. No distractions, just pure knowledge. 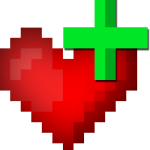 It is free to use and it only takes few seconds to join. Click here to sign up.